Before you can schedule or rent aircraft from LebanAir, you must first be put on our current active pilots/students list (see instructions below). After that is completed, then you can log-in with your email and password and schedule our aircraft using our online scheduling software program “FlightCircle”. After the account is created, you will receive an email from FlightCircle with an account activation / email validation link (check your “Spam” folder if you don’t see it, you need to click the link to set your password). 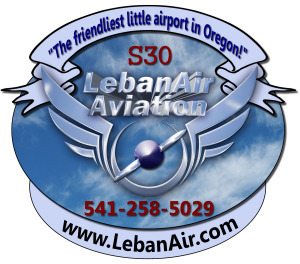 Please email that information to: fbo@lebanair.com and we’ll get you set up as soon as we can!